Byron Writers Festival opens the book on three glorious days of storytelling, ideas and conversation: 3–5 August 2018. 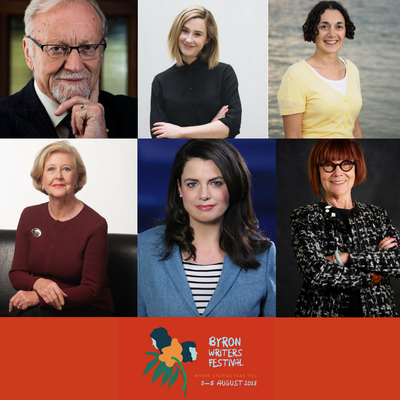 Byron Writers Festival 2018 (3-5 August) has announced a thrilling program of writers, thinkers and commentators who will converge in Byron Bay for Australia’s largest regional literary event – including several MUP authors. 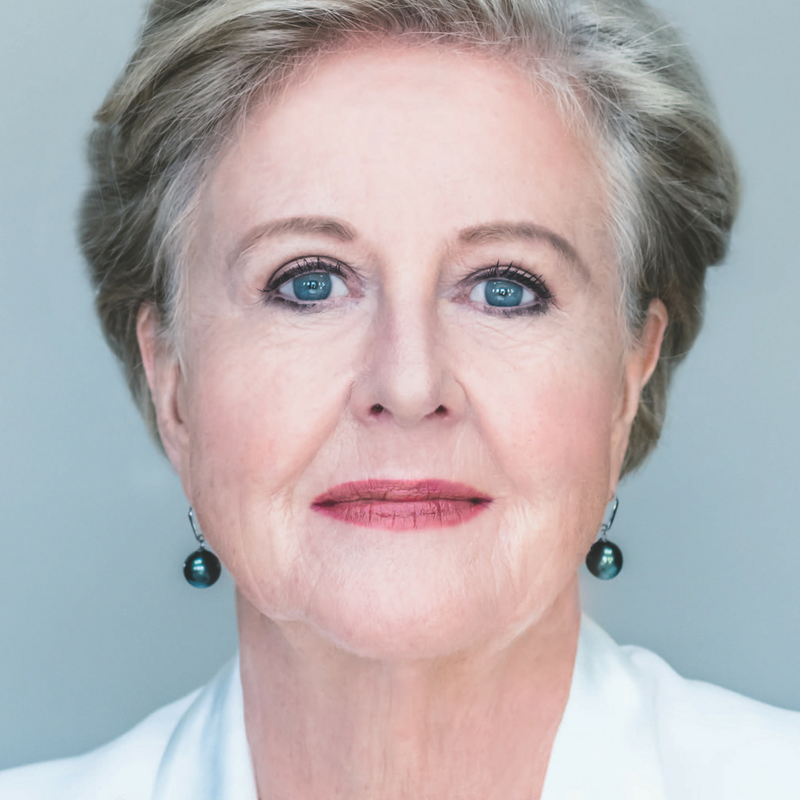 Cover reveal: 'Speaking Up' by Gillian TriggsGillian Triggs invites us to speak up. Byron Writers Festival has brought together a formidable contingent of inspirational and outspoken women in politics. 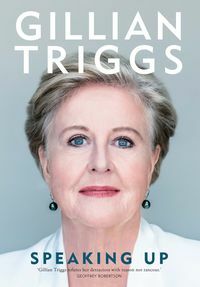 Former President of the Australian Human Rights Commission, and author of upcoming memoir, Speaking Up, Gillian Triggs who will deliver the annual Thea Astley Address. 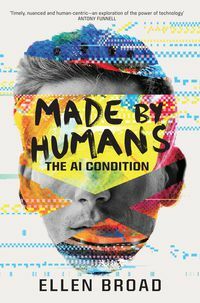 Ellen Broad, author of Made by Humans: The AI Condition, will be discussing the death of privacy in the digital age. 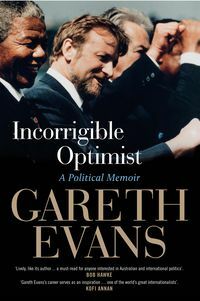 Expect more debate, discussion and revelations with former Cabinet and Foreign Minister Gareth Evans (Incorrigible Optimist: A Political Memoir), Louise Milligan (Cardinal: The Rise and Fall of George Pell) and Professor Jenny Hocking (The Dismissal Dossier). 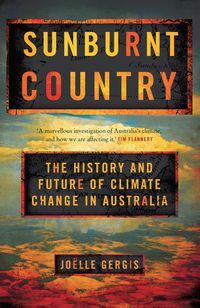 Joelle Gergis, Sunburnt Country: The History and Future of Climate Change in Australia will be discussing The Anthropocene and moving into an epoch of climate change and keeping our planet green. See the full festival program here. Get special offers, promotions and more — delivered straight to your inbox. Australian women crime writing was winning global acclaim. Three MUP titles have been long listed for the award for best crime writing by women. Senator Derryn Hinch recounts the progress and movements on key politics issues he's been tracking through Parliament – one year since he last wrote on these topics in Hinch v Canberra.